Most independent authors rightly think that they have to format their print book in a classic, consistent style. 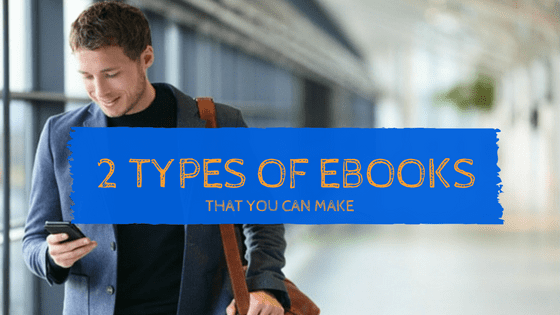 But many are worried that employing a book designer will cost them plenty, with custom formatting of interiors running from $500 to $900 or more, depending upon how many images to improve and insert. 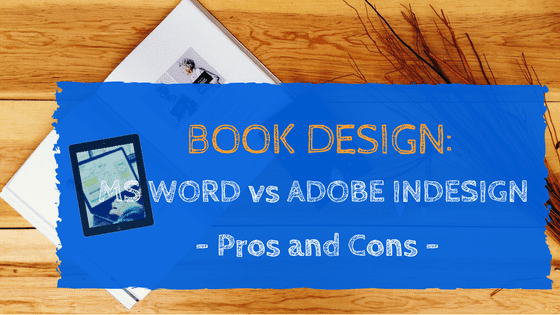 While you could spend many hours learning Adobe InDesign or advanced Microsoft Word, there is a third alternative. Power of Words can show you some different designs. Then, using a pre-made template and the skills to tie the front cover typeface to the interior, we’ll deliver you a well-designed book interior at half the usual design price (around $300 – 400, also depending on length/complexity). To complement this design, we suggest the services of NGirlDesign, who charges only A$220 for a simple book cover, including back, spine and front, high resolution and all needed revisions. A premium cover to your specification would be $330 incl. GST. 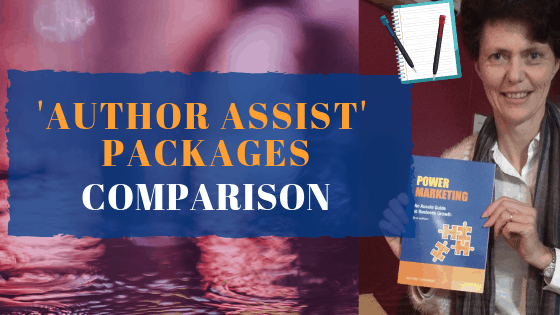 As ever, Power of Words is happy to provide “no royalty”, tailored self-publishing support… where we strive to provide the best value services to novice indie authors. That means more money in your pocket after you have sold your books.